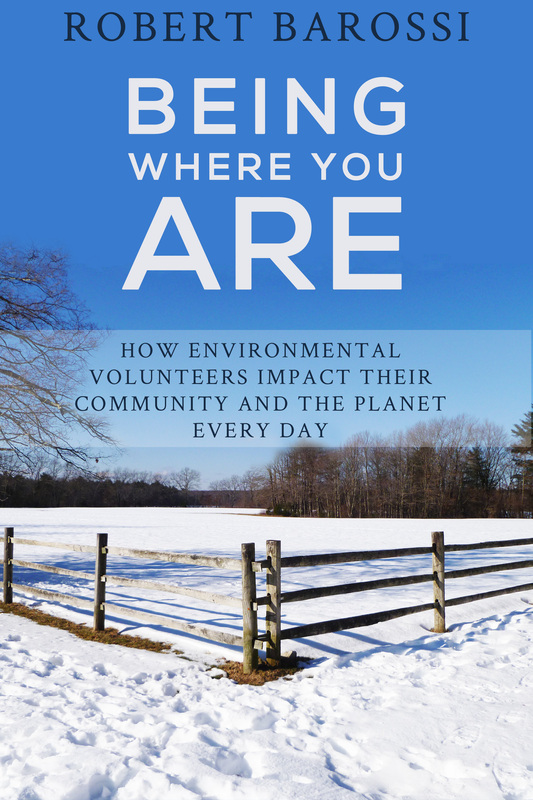 Environmental volunteers do important work in so many ways, it seems like there are always great new stories about some new way they are making an impact. 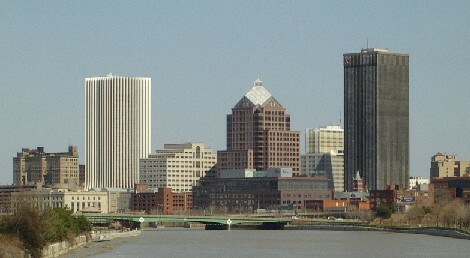 In the city of Rochester, New York, volunteers are working hard to encourage residents to use public transportation, which can have wide-ranging benefits for the environment. Reconnect Rochester is a volunteer-run organization which is hosting an entire day dedicated to public transportation. On June 18th, the organization is leading the event, known as ROC Transit Day, which encourages residents to go without their cars for the day and use the bus system. Free bus passes have been given out to offer some extra motivation for the public and there will be a number of events happening around the city to celebrate the day and its importance. As one local reporter notes, there are a number of great reasons to participate, including benefits to the individual citizens and the city as a whole.